Are you looking for an upholsterer who serves the Kittery, ME area? 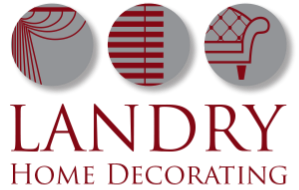 The look no further then Landry Home Decorating. 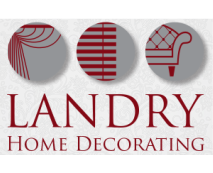 For years families in Kittery have come to trust the upholstery craftsman at Landry Home Decorating.